Ever since college, all I knew about working out was the traditional ‘Globo’ gym mentality. I found out about CrossFit after reading about it in a fitness magazine and decided to give it a try. That was nearly 11 years ago and I haven’t looked back since. Now I’m on a mission to build a positive and encouraging community that breeds success! CrossFit has changed my life in so many ways I wouldn’t know where to begin. Each day will test you to your limits physically and mentally. I’ve found no other program out there that is more effective in achieving great fitness than CrossFit! 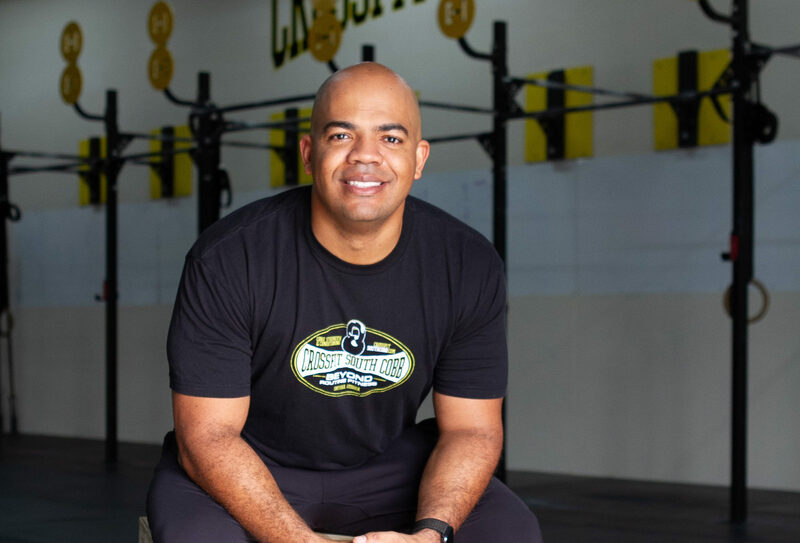 Miles is a 2014 Pan-American Masters Weightlifting Championships Bronze medalist, USAW Certified Sports Performance Coach, CrossFit Level 2 Trainer, CrossFit Olympic Lifting Certified, CrossFit Power Lifting Certified, CrossFit Nutrition Certified, Crossfitter since 2008, and has been a CrossFit Coach since 2009.